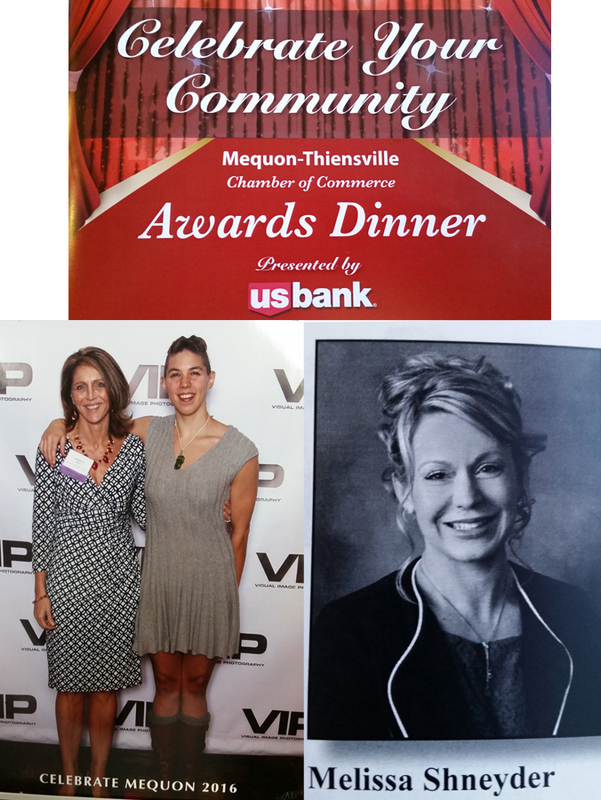 The Mequon-Thiensville Chamber of Commerce Awards Dinner, presented by US Bank, took place on October 19, 2016 & was held at the River Club of Mequon. There were several nominees in the areas of Business of the Year, Citizen of the Year, Next Generation Leadership and Distinguished Service. Kimberly Metz, owner of Splash, was nominated for “Citizen of the Year.” One of our Splash Clients, Melissa Shneyder, was nominated and awarded the “2016 Next Generation Leadership Award.” Congratulations Melissa! You have truly made a great impact on our business community & enriched many local organizations! Congratulations to all the nominees & award recipients that make Mequon-Thiensville an amazing community, place to own a business, live & thrive. Mequon Swim School, SPLASH! SWIM + WELLNESS, Will Be Hosting Their 3rd Annual Triathlon! MEQUON, Wisconsin – May 5, 2016 – Splash! 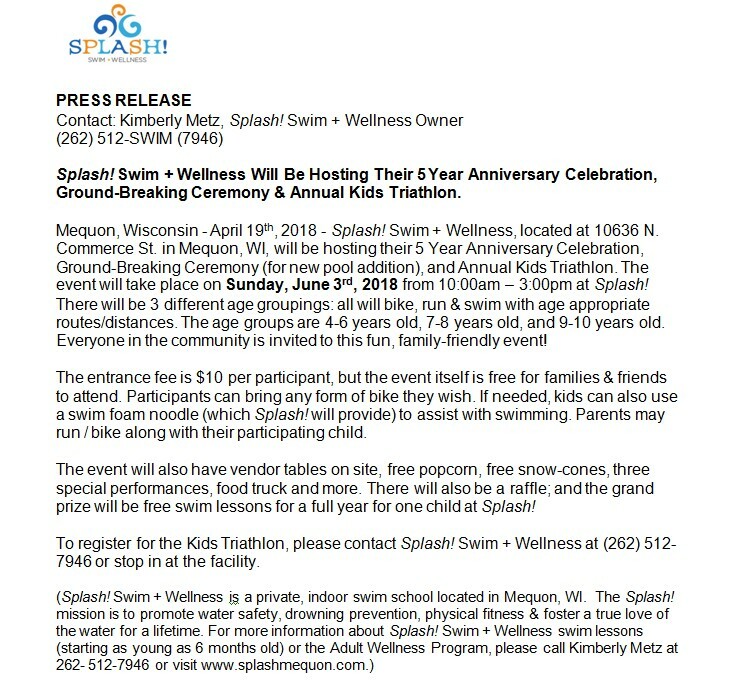 Swim + Wellness, located at 10636 N. Commerce St. in Mequon, will be hosting their 3rd annual kids triathlon event on Sunday, May 15th, 2016 from 11:00am – 3:00pm. . There will be 4 different groups, ranging from ages 4 through 12. Anyone in the community is invited to attend! There is a $10 entrance fee, per participant. T-shirts (optional) are also available for $10. There will also be a kids carnival, as well as a bounce house. Money raised will be going towards swim scholarships! Our wonderful sponsors this year are Soerens Ford of Brookfield, Libby Montana’s, American Bank, Nicole Walsh with Shorewest Realtors, and Suburban Rental, Inc! 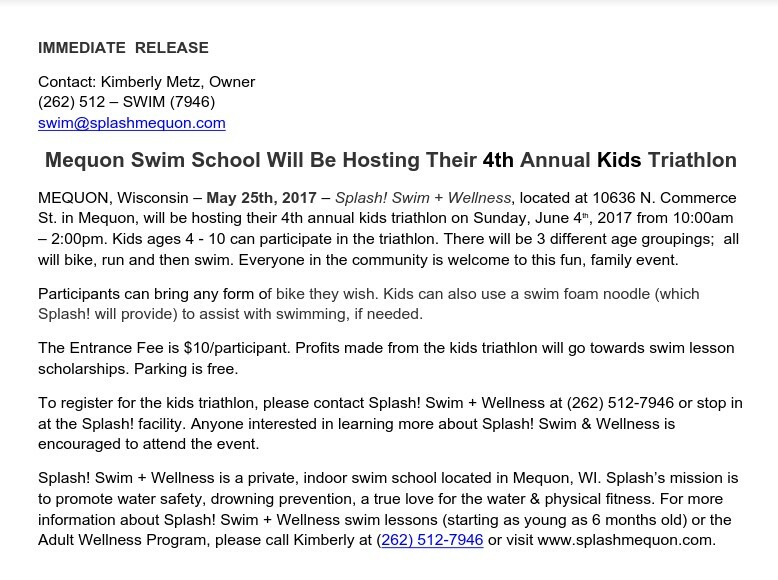 To register for the kids triathlon, please contact Splash Swim + Wellness at (262) 512-7946, swim@splashmequon.com or stop in at the Splash! facility at 10636 N. Commerce St. Mequon, WI 53092. Anyone interested in learning more about Splash! Swim & Wellness is encouraged to attend! Splash! Swim + Wellness is a private swim school in Mequon, WI, that offers high-quality, personalized swimming lessons taught by caring instructors. Splash’s mission is to offer programs that foster a true love of the water, put water safety first and promote physical fitness for all ages and ability levels. We start as young as 6 months (parent and baby class), and go all the way up to our adult wellness membership & private lessons. Our swim lesson classes are small. We do not have more than 4 students per child class (except our Baby 1 / Parent class), and our water is held at a consistent 90 degrees. This level of specialized attention, and comfortable water temperature, makes Splash! an inviting place to take swim lessons. For more information about Splash! Swim + Wellness Child Lessons & Adult Fitness Memberships, please call #262-512-7946. September 9, 2015. Splash! 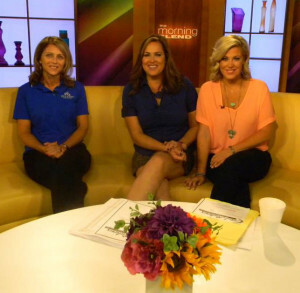 owner Kimberly Metz will be on Milwaukee’s own MORNING BLEND this morning! She will be speaking on the USA Swimming Foundation’s goal of teaching 800,000 kids to swim in 2015 through the Make A Splash Initiative. We are local partners. Stay tuned! Mequon Swim School, SPLASH! SWIM + WELLNESS, Will Be Hosting Their Annual Triathlon! MEQUON, Wisconsin – May 5, 2015 – Splash! Swim + Wellness, located at 10636 N. Commerce St. in Mequon, will be hosting their 2nd annual triathlon event. There will be 5 different groups, ranging from ages 4 through 14. There is a $10 entrance fee, per participant. Money raised will be going towards swim scholarships at both Splash! Swim + Wellness and The Walter Schroeder Aquatic Center in Brown Deer, WI. Our sponsors this year are Walter Schroeder Aquatic Center, Libby Montana, and American Bank. The 4 – 6 year olds will start with a run from Splash! to Enterprise Dr. (.5 miles), bike back to Splash! (.5 miles), and finish with a 25 ft. swim. The 7 – 8 year olds will start with a bike ride from Libby Montana’s to Enterprise Dr. (.7 miles), followed by a run to Splash! (.5 miles), and finish with a 50 ft. swim. 9 years and up will start with a swim at Walter Schroeder Aquatic Center in Brown Deer, WI. 9 – 10 will have a 25 yard swim. 11 – 12 will have a 50 yard swim. 13 – 14 will have a 100 yard swim. Splash! Swim & Wellness is a private swim school in Mequon, WI, that offers high-quality, personalized swimming lessons taught by certified, caring instructors. Splash’s mission is to offer programs that foster a true love of the water, put safety first and promote physical fitness for all ages and ability levels. We start as young as 6 months (parent and baby class) all the way to our adult wellness membership. Our classes are small. We do not have more than 4 students per child class (except our Baby 1 / Parent class), and our water is held at a consistent 90 degrees. This level of specialized attention, and comfortable water temperature, makes Splash! an inviting place to take swim lessons. For more information about Splash! Swim & Wellness Child Lessons & Adult Fitness Memberships, please call #262-512-7946. 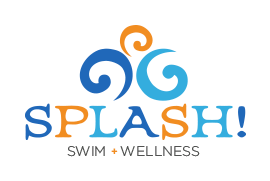 New Mequon Business, SPLASH! SWIM & WELLNESS, Will Be Hosting Their 1 Year Anniversary & Customer Appreciation Celebration on Sunday May 4th & Monday May 5th, 2014. MEQUON, Wisconsin – March 31, 2014 – Splash! Swim & Wellness, located at 10636 N. Commerce St. in Mequon, will be hosting a 2 day event honoring their 1st year in business, as well as an appreciation celebration for their swimming clients & families. Also, anyone interested in learning more about Splash! Swim & Wellness is encouraged to attend! Sunday May 4th, 2014 from 1pm – 6pm. Monday May 5th, 2014 from 9am – Noon. On Monday, May 5th, 2014, Splash! will be holding a Wellness Presentation from 9am – Noon. This will include a free breakfast, in-water demo, and health seminars. Splash! Swim & Wellness is a private swim school in Mequon, WI, that offers high-quality, personalized swimming lessons taught by certified, caring instructors. Splash’s mission is to offer programs that foster a true love of the water, put safety first and promote physical fitness for all ages and ability levels. For more information about Splash! Swim & Wellness, please call 262-512-7946 or email swim@splashmequon.com.